Bucharest Stock Exchange (BVB) announces partnership with the Romanian Game Developers Association (RGDA), a non-profit organization whose purpose is to promote the Romanian video game developing market and support it to become more successful and profitable on both local and international markets. The partnership between the two institutions entails several aspects. Under the partnership, Bucharest Stock Exchange will support DevPlay 2017 by RGDA, the second edition of the game development conference for Eastern Europe, taking place on September 11 th and 12 th in Bucharest. Moreover, Bucharest Stock Exchange will organize workshops for the local gaming studios in order to present opportunities that the Romanian capital markets offers to entrepreneurs and manners in which companies can grow using funding acquired through the Bucharest Stock Exchange. “Merging culture with technology engendered profits in business, including our region of CEE, as it has been proven by successful companies from Poland, listed on the local stock exchange. We want to help the nascent Romanian industry to replicate this story” said Ludwik Sobolewski, Bucharest Stock Exchange CEO. “We are happy to announce this important partnership between the Romanian Game Developers Association and Bucharest Stock Exchange for DEV.PLAY 2017. 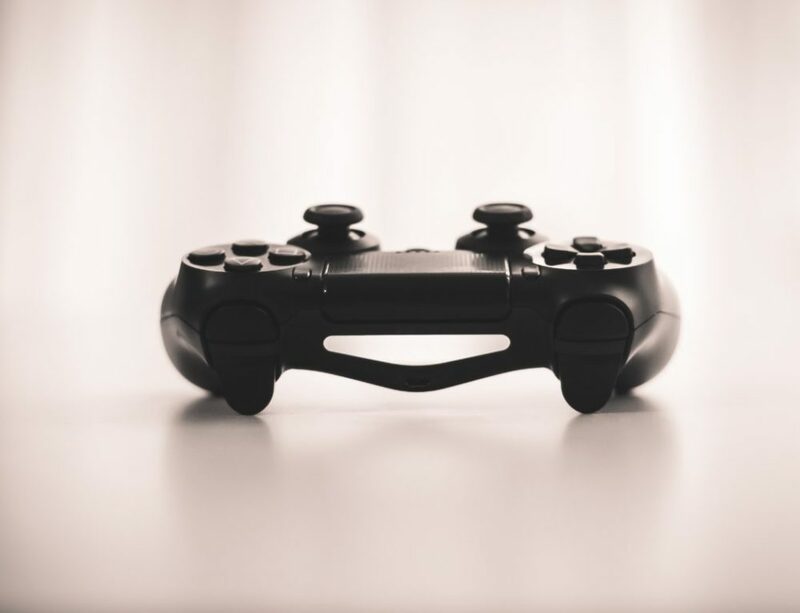 The fact that the most important player on the local capital market takes an interest in game development is yet another step towards affirming our industry’s potential and growth. 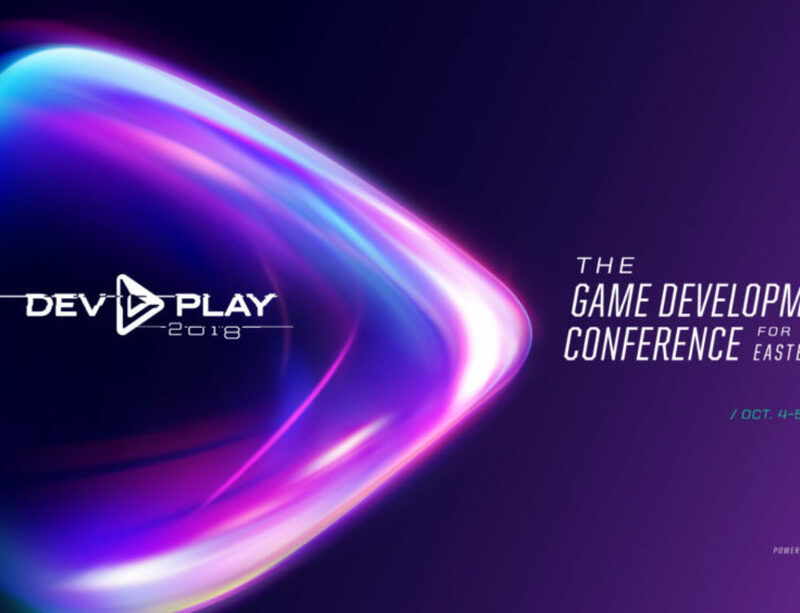 We are looking forward to this year’s edition of DEV.PLAY and all the great things this collaboration brings for us,” said Catalin Butnariu, President of the Romanian Game Developers Association. Additionally, later this year, Bucharest Stock Exchange and Romanian Game Developers Association together with several other parties, plan to join forces in order to present an action plan towards the public stakeholders in order to animate the local entrepreneurship environment. RGDA members currently cover over 90% of the local game dev professionals. There are currently over 60 game development studios in Romania that hire an estimated 7,000 professionals. In 2015 the local industry generated a total revenue of estimated EUR 130 million.